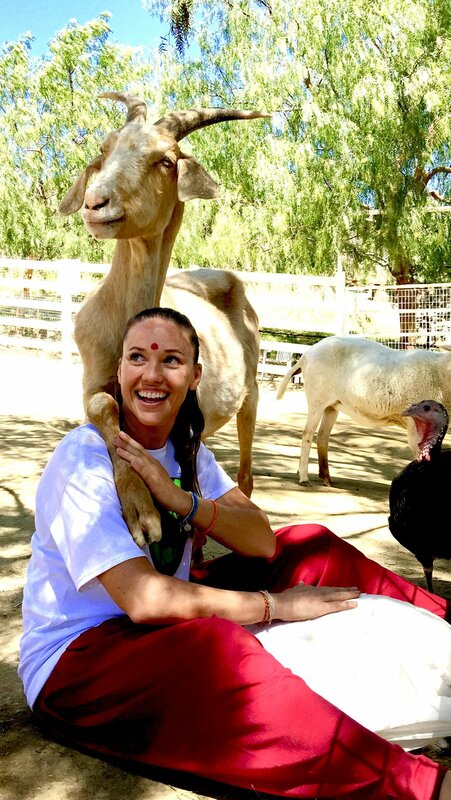 And just to give you a little heads up on our humanitarian projects - We at The Brahman Project believe that all beings, whether they are of the furry variety or of the human kind, who are in pain and suffering, need our support. Our projects include animal rescue and support of those animals through food donation and medical supplies, both here in the United States and abroad. We also provide ongoing support for fellow animal rescue organizations, rescuing veal calves from slaughter and giving them a peaceful and loving home, fostering shelter doggies until we find their forever homes and anything else that these beautiful creatures might need. So get onboard folks, be part of something bigger than you. Alleviate suffering, save lives, give love and open your heart, there is so much that can be done. Every little bit helps. Join us!